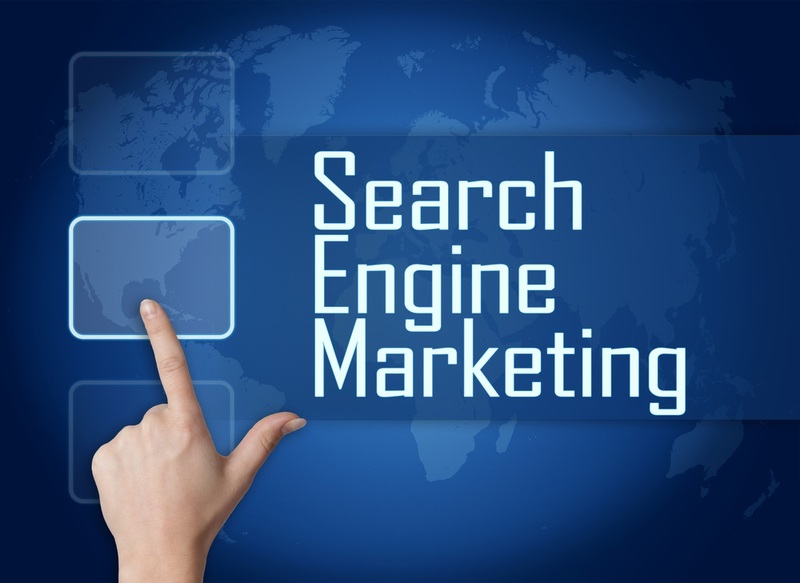 Advertising on search engines (SEM) is an important marketing option for rental housing property management professionals. Are you taking advantage of it in your single family business strategy? In a previous article, we discussed search engine optimization (SEO), directed towards ranking higher in the “natural” or “organic” search results. These are the results you see occupying the main section of the results when you Google a term such as “property management.” You don’t, and in fact can’t, pay for a better position in these results. Now we turn to paid advertising on the search engines, which can put your business on “page one” – sometimes at the top of the page – if you’re willing to pay the price. It can also get you on websites potential customers visit. This is called “SEM,” or search engine marketing. It can be a big help in improving visibility while you work on getting higher rankings in the natural results, or give you more dominance on the page even if you already have decent position..
Big search engine companies like Google, Yahoo! and Bing provide great educational information about paid advertising on their services. 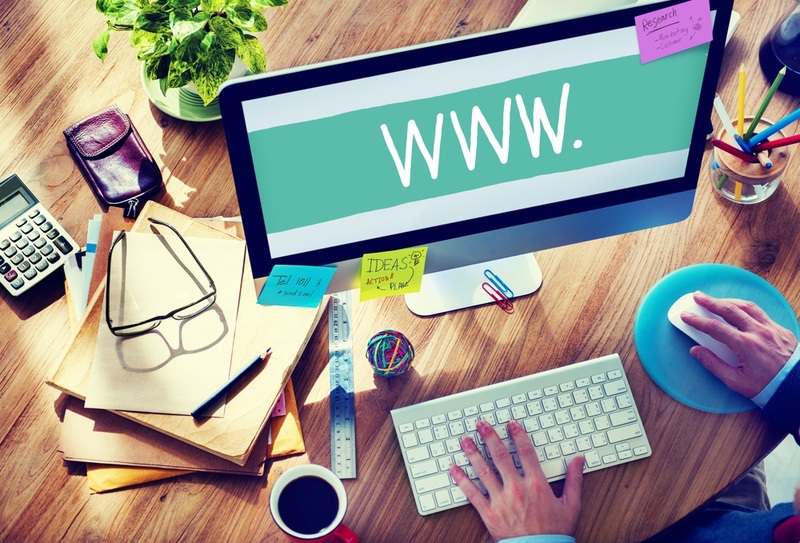 There’s also a wealth of third-party websites with objective opinions, insights and tips. 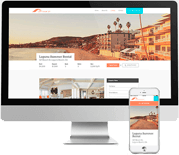 Still, many property management companies choose to hire an expert familiar with the complexities of paid search engine advertising, so as not to waste money by doing it badly. The core of SEM is bidding on search terms. The price you’re willing to pay each time someone clicks on your ad is the main determinant of the position your ad will occupy among those that appear above, below and alongside the natural search results. Say you’re a property management company in Denver. 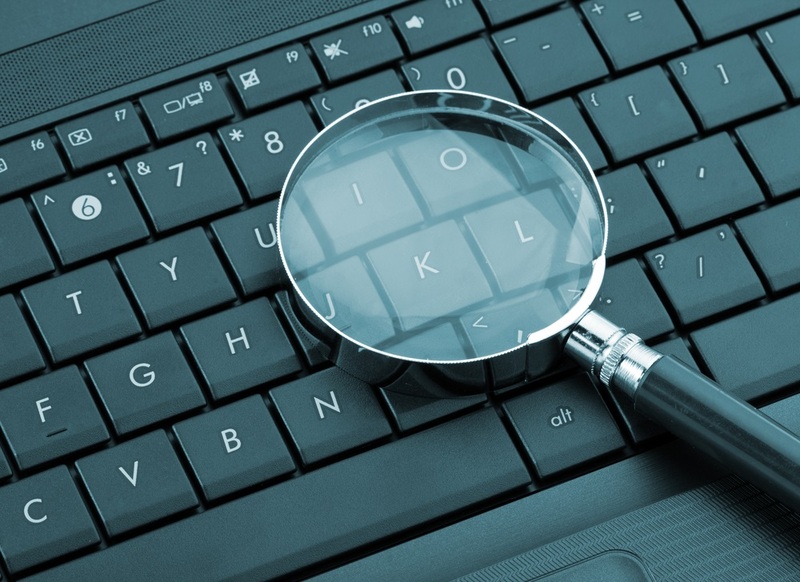 You’ll use the search engines’ built-in tools to look at the cost of getting a high position among the ads that appear when property owners search on a specific term. The most common search terms will be the priciest: “Denver property management,” for example, would probably command a high price. Many companies build strategies around bidding on search terms that are less competitive, but still generate decent traffic to their website. “Property managers Denver,” for example, might produce clicks at a lower cost than the more common search terms, even though the volume will also be lower. But the search engine companies don’t determine ad rank simply by what you’re willing to pay per click. There are other factors at play. In addition to what you’re willing to pay per click, your position will be determined by the “quality score” of your ads. The quality score has many components, but by far the most important is the “click-through rate” –the percentage of times your ad is clicked on when people view the search results page for a particular term. Why is this so important? Because it’s how the search engines make their money. It’s in their interest to display ads that get clicked on the most, because they’re being paid for every click. Next is the overall quality of the landing page – the relevance, originality and freshness of its content. The search engine will also weigh the navigability of the website as a whole. 1. The click-through rate of the ad based on where the person searching lives, since it can differ. 2. The overall click-through rate for all the ads a company is running. 3. The performance of the ad on mobile devices. 4. The time it takes the landing page to load when people click on an ad. You may choose to have your ads appear on third-party websites in addition to the search results. Google calls their network of entities that display ads the “Display Network”, and the other search engines have similar networks. When you opt to have one or more of your ads on this network, Google will automatically place them on relevant websites, blogs and other venues. You can include or eliminate any you wish. Display ads open up a valuable additional opportunity for paid advertising beyond the search results, since there are many sites that might draw the kind of people who would be interested in your business. For example, the aforementioned Denver property management company’s ads might appear on websites or blogs related to the real estate market in Denver, related local organizations or seminars, and beyond. While entities such as Facebook and Yelp were not designed as search engines, they’re beginning to act as search engines for many people. In 2014, Mark Zuckerberg announced Facebook would compete directly against Google in the search market. And of course, many people now search Yelp! and other review sites to check up on companies, including property management companies. We’ll cover both Facebook and Yelp! in later articles about social media and reputation management, so stay tuned. In the meantime, don’t be down in the dumps if you’re down in the search results. SEM can get you seen immediately. Interested in learning more? Visit us online to learn how SEM and other services from Propertyware Digital Marketing will grow your single family business. Next Article: Can a Property Management App Help You Become Organized?